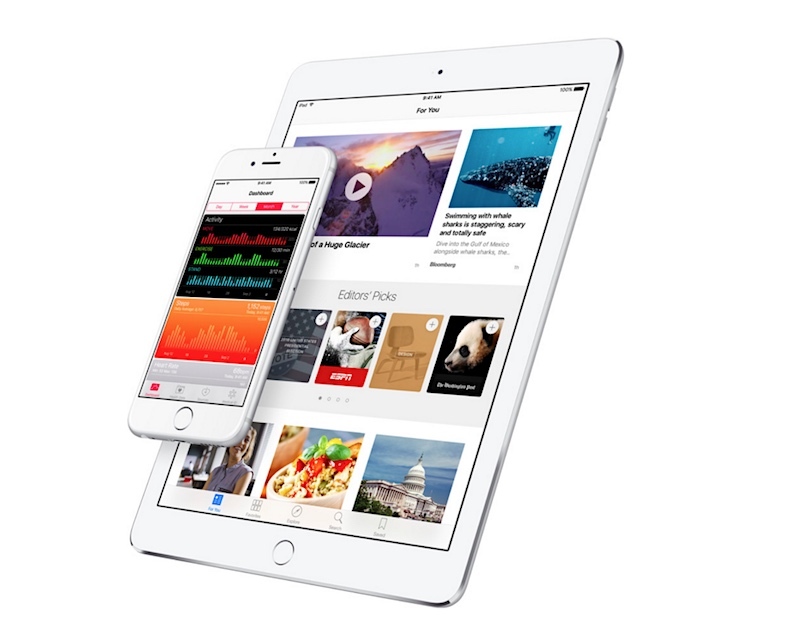 Apple on Monday released the first developer beta of iOS 9.3, adding a range of features and capabilities to its mobile operating system – many of which are expected to make it to the general release. 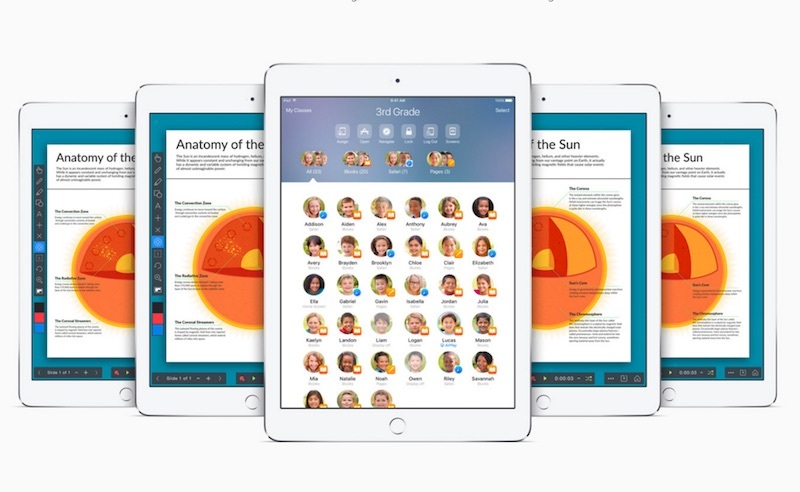 The Cupertino-based company with the iOS 9.3 Preview has introduced multi-user mode oniPad for schools, and a night-mode for all that aims to enhance the viewing experience on iPhone and iPad during the night hours. The Cupertino-based company is calling the night-mode Night Shift. The feature, if enabled, changes the white balance of the screen in accordance with the time and your geographic location to suit your eyes. “[..] it automatically shifts the colors in your display to the warmer end of the spectrum, making it easier on your eyes. In the morning, it returns the display to its regular settings,” the companydescribes. The feature has long been requested by users. Google last month introduced a similar feature to Google Play Books, while Amazon launched the Fire HD 8 Reader’s Edition with Blue Shade, which filtered blue light at night. The second biggest attraction is the inclusion of multi-user mode on iPad – but, it’s limited to the iOS 9.3 Education Preview. For years, people have asked the company to allow multiple users to sign in with their accounts on the same iPad, and Apple is finally addressing it with “Shared iPad” feature. The feature is only available for the education sector, where more than one person understandably uses the same device. Using this feature, more than one student will be able to log in to the iPad. The Shared iPad feature, furthermore, will keep a tab on users who regularly sign in to the iPad, and have their content cached so that these students don’t have to download data each time they sign in. “When a 1:1 student-to-iPad ratio isn’t possible, Shared iPad offers an elegant solution that lets students enjoy the benefits of having their own iPad in whatever classroom they’re in. They simply log in to any iPad, and their content is ready to go,” the company noted. Other features introduced in the iOS 9.3 Preview include an updated Notes app, which gets Touch IDpassword protection and better sorting options (date created, date modified, alphabetically). The Apple News app was also updated, with better customisation in the ‘For You’ section, as well as the addition of trending topics and Editors’ Picks. Users will also be able play videos directly in their news feed, the app gets support for landscape view on iPhone, while news updates are said to come faster. The Health app was also updated in the iOS 9.3 Preview, making it easier for users to find and add third-party apps to their Health dashboard. The Health app also displays data and goals on the Apple Watch. Finally, CarPlay gets Apple Music’s New and For You sections in the Music app, letting users select playlists and albums, and add them via Siri. The recently introduced Nearby feature has come to the Maps section of CarPlay, letting users find gas stations, parking, restaurants, coffee, and more, alongside ratings and price. Copyrights © 2018 Ithinked | All rights reserved. | Editorial by MysteryThemes.